About a week and a half ago now, I left Leeds. It’s all a blur of suitcases, goodbyes and tears. 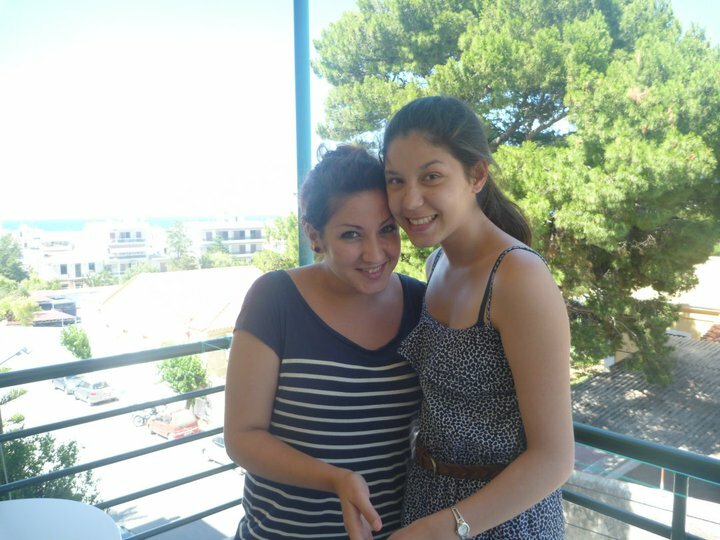 I was really thankful that I had my sister there to help me out with final packing and giving me a hug. 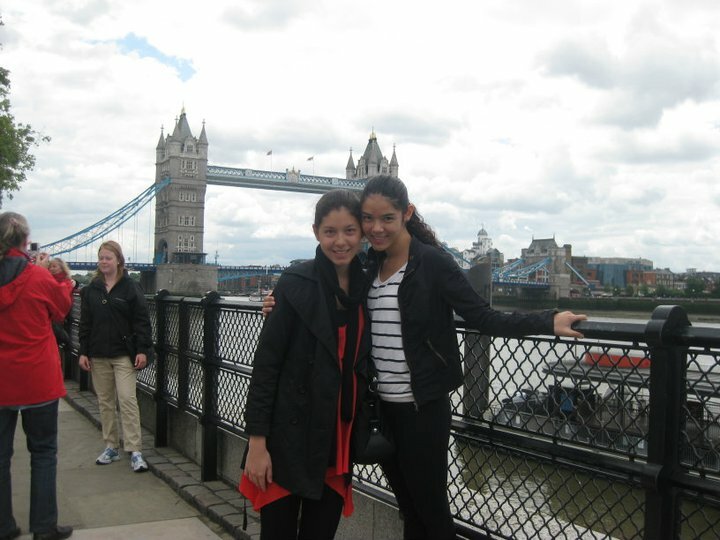 We then headed to London! 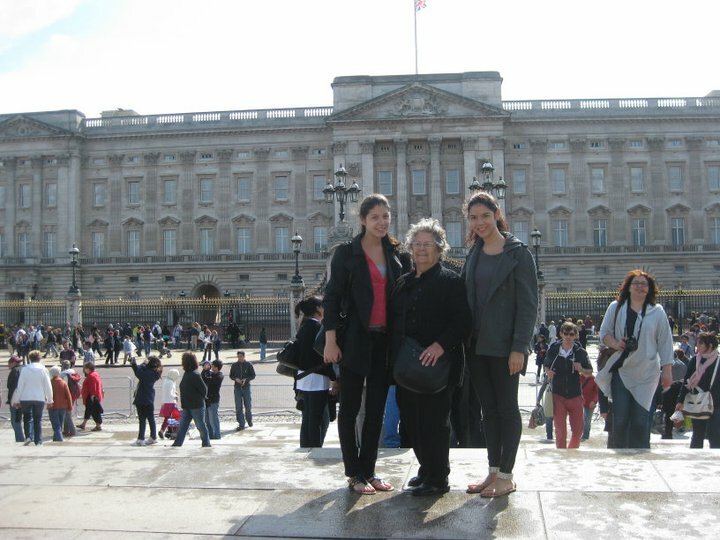 My grandmother had never been to London and my sister hadn’t been since she was five, so it was really nice for me to see their excitement whenever we caught a glimse of the major sites like Buckingham Palace, Tower Bridge and Big Ben. We couldn’t walk too far with my grandma so we got on the “big bus” tour which was great. I learnt lots of new fun facts about London’s history. 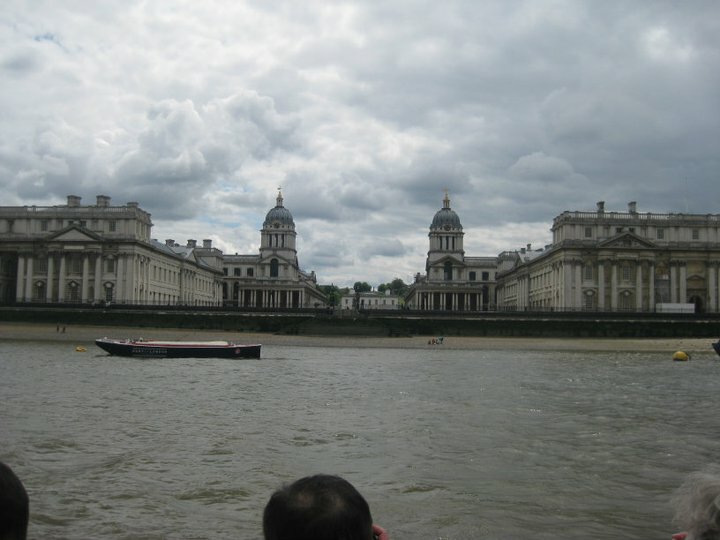 As part of our bus ticket, we also got a river cruise out to Greenwich. For those who aren’t quite as nerdy as me, this is the location from where time is calculated giving us Greenwich Mean Time (GMT). Greenwich was actually really nice and has some lovely historical buildings on the banks of the river. I got one final chance to see Kim in London! We had lunch at Tower Bridge and it was really lovely. I’m going to miss Kim! She’s been such a huge part of my UK life. Any time either of us were doing it tough, we were just a skype call away! She’s such a great friend and I’ve been so lucky to have her!! 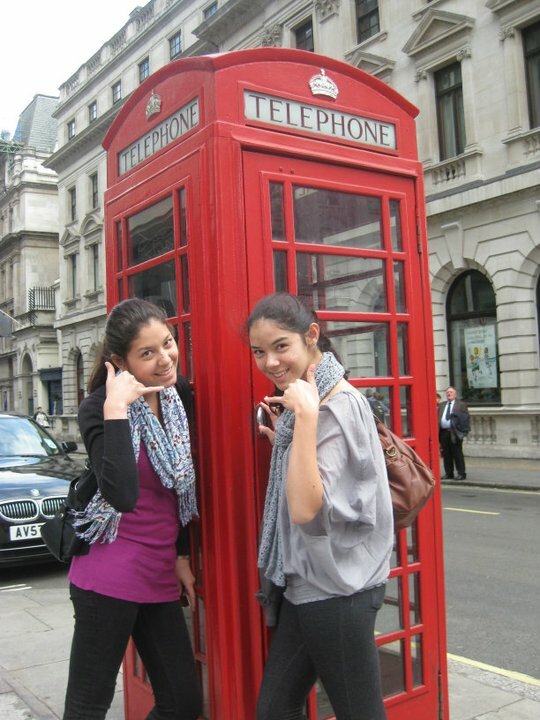 One last typical telephone box photo and our days in London were over. 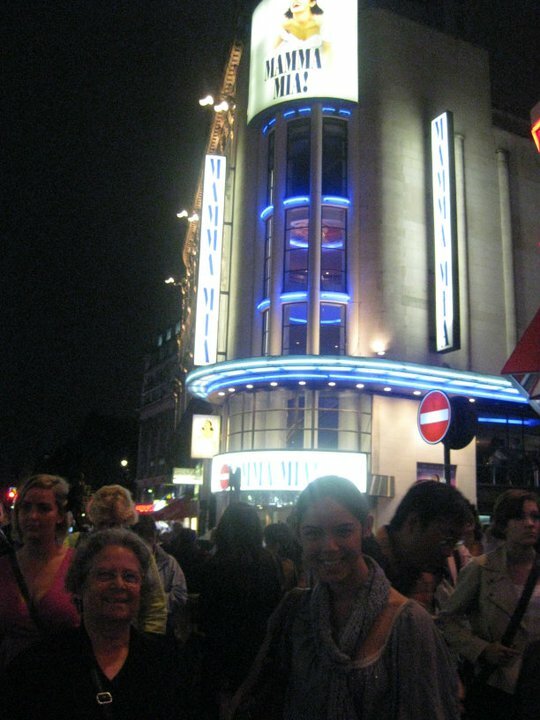 On our final night in London, I booked tickets to see Mamma Mia! It was perfect because it’s set in Greece (my Grandma is Greek) and it’s ABBA!! The show was fantastic and I’m so glad we went. So, after a whirlwind few days in London, it was time to leave the UK for the final time so we boarded our flight bound for Crete in Greece!! 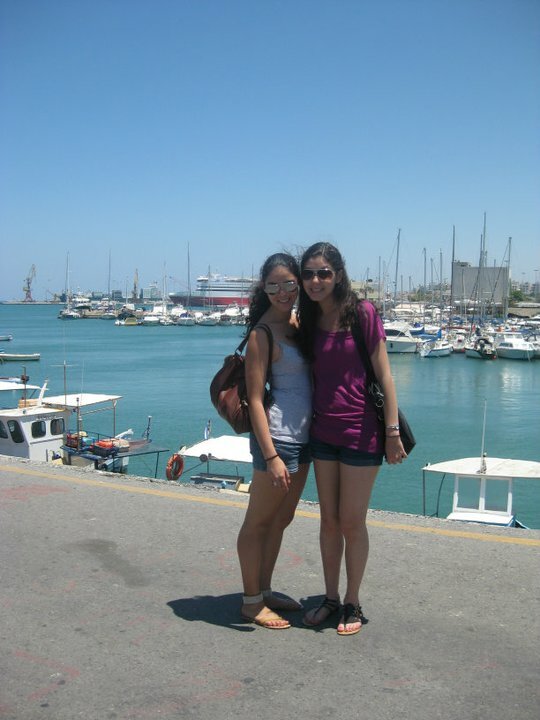 Crete is the biggest island in Greece and we stayed in Iraklio because one of my cousins study’s at the university here. It was so lovely to see some of my cousins and my great aunt from Samos again. Iraklio reminds me a lot of a mini-Athens. We did lots of shopping and took some really cool photos at the port. 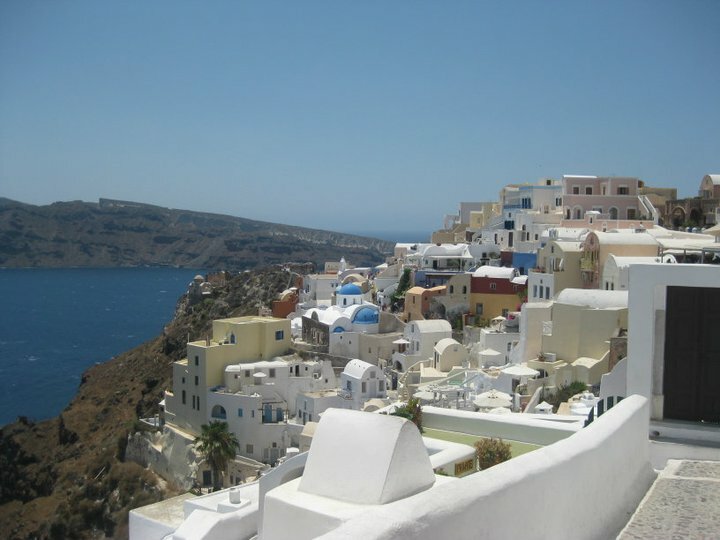 On Thursday we went to Santorini which is so gorgeous!! Santorini is the island with all the white and blue buildings so it’s really beautiful. 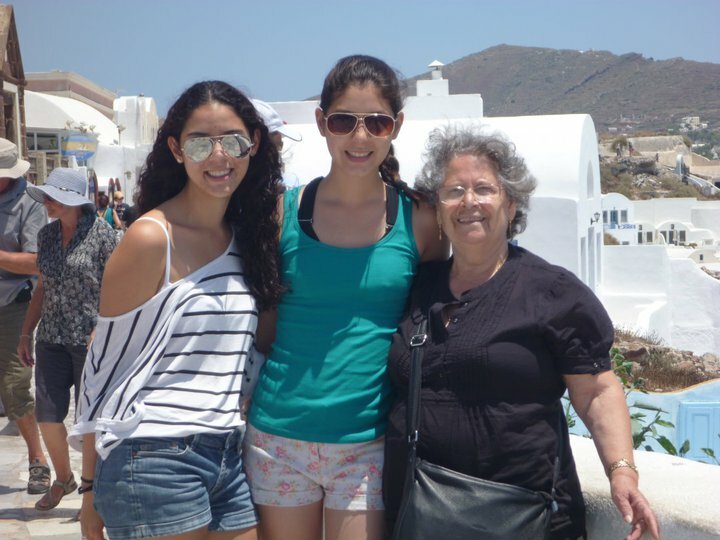 We had a great day and visited Oia, Thira and Camari. I had such an amazing day and wish I could have stayed longer. 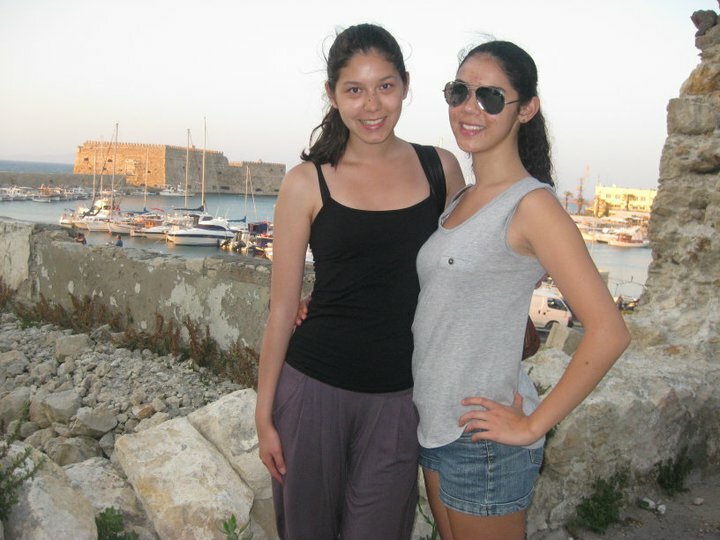 On Friday, back in Crete, we took a bus to the town of Rethymno where another cousin is studying. Rethymno is smaller than Iraklio and has nicer beaches for swimming. 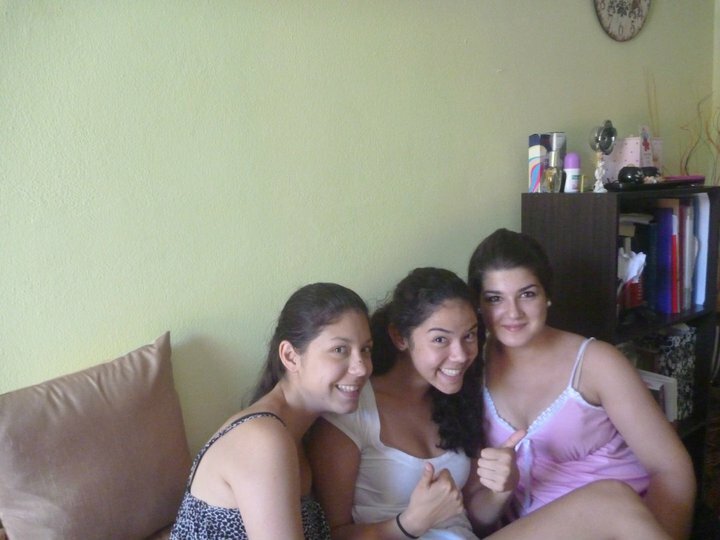 Two of my cousins, Katerina and Maria, prepared a beautiful meal for us and we had a great time. Before I knew it, my Greece adventure was over as I boarded my (very delayed) flight to Croatia. I had the best time and I’d have to say the most important part was getting to hang out with my sister for the first time since January!! I’m now in Croatia so I’ll post a new blog about Zagreb as soon as I have some spare time.